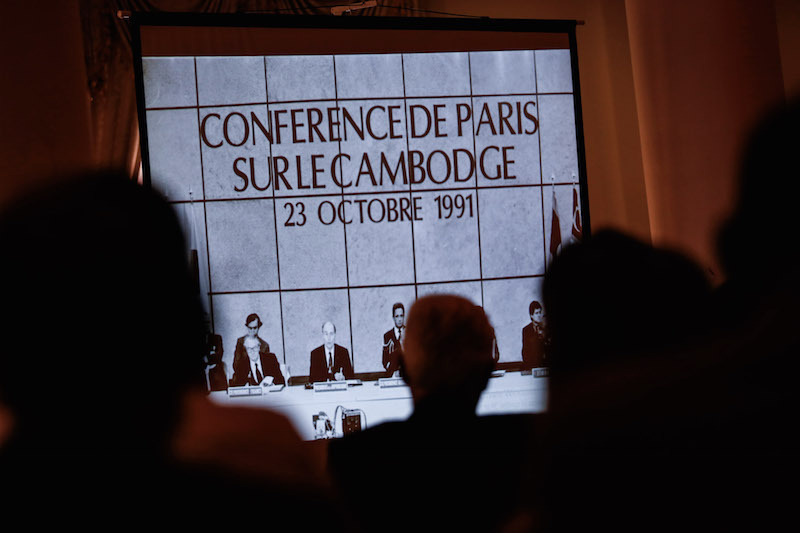 At an event on Thursday to celebrate the 25th anniversary of the 1991 Paris Peace Agreements, French Foreign Affairs Minister Jean-Marc Ayrault urged Cambodia to pursue governance that respects the rule of law, multiparty democracy and human rights. 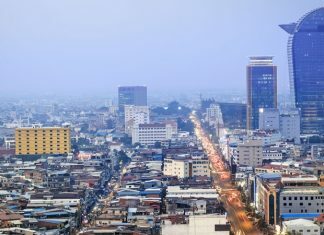 In a statement read by Jean-Claude Poimboeuf, the French ambassador to Cambodia, Mr. Ayrault said the 1991 agreement had restored Cambodia’s place in the international community following decades of war. Such conditions are “the best guarantee of economic and social development benefitting the largest number of people, and therefore of long-term stability,” he said at the meeting attended by Cambodian Foreign Affairs Minister Prak Sokhonn. 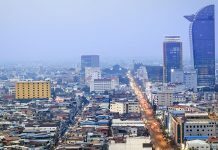 Delivered amid widespread international pressure over Cambodia’s crackdowns on political opponents, the message was mild compared to a joint statement released on Wednesday by 40 NGOs from around Asia ruing Cambodia’s failure to fulfill its commitments to human rights as stipulated in the 1991 agreement. 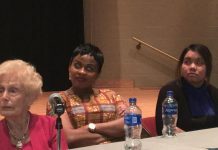 The statement highlighted the judicial persecution of opposition politicians and human rights defenders, including the jailing of activists and a new NGO law restricting their activities. Keo Remy, the head of the government’s Human Rights Committee, who attended the conference, said the Paris agreement had been fulfilled by the peace that now exists in Cambodia. 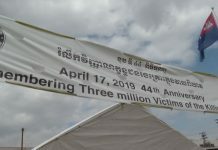 Jean-David Levitte, a French diplomat who took part in the 1991 negotiations, said at the event that the difficult task of bringing together the fractious parties in Cambodia could be a blueprint for other countries mired in conflict.